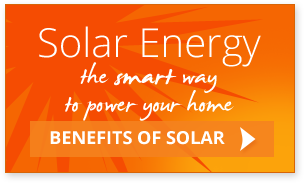 Home>Solar Benefits>How to Make Your System Work Smarter! We can monitor your usage before design and installation ensuring the system matches your needs. 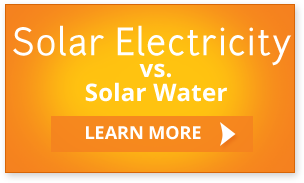 Your home or business will always use PV generated electricity before grid connected electricity, thus saving you money. To maximise your savings consider installing time clocks to bring on equipment during daylight hours e.g. dishwashers, hot water cylinders and tumble dryers. Home appliances left on standby still use electricity so your system will be more efficient if you turn them off e.g. TV and stereos. Reduce your lighting energy bill by installing LED fittings, please contact us for details.